The third installment of Meat & Livestock Australia's successful 'Trust your Beeflex' campaign launches today - the first day of winter, showing that when the weather gets cold, people's Beeflex really kicks in, and they go to great lengths to get - or hang on to - a warming beef meal. 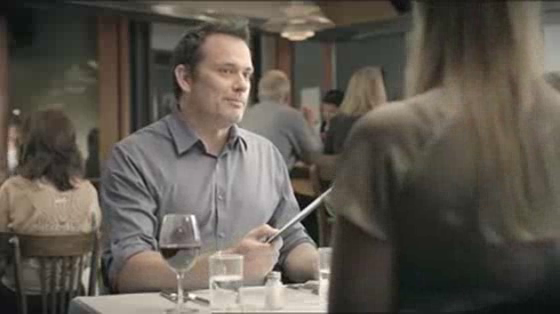 The campaign launches with a 30-second "Couple Sharing" TVC, an extended version of which will air during the second State of Origin game on Wednesday 15 June. This will be supported with radio, POS, social media and PR activity.